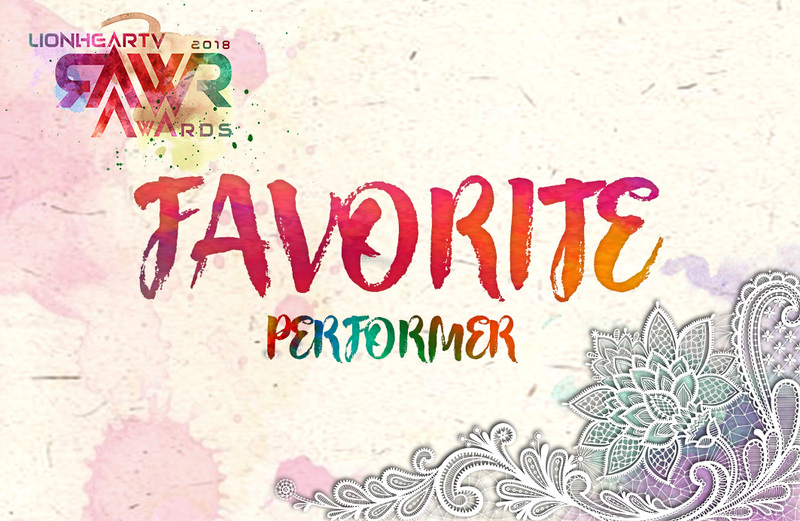 The award goes to the artist who nailed both singing and dancing as well. He or she is a true ‘performer’ all-through-and-through and has owned the stage; outdone the strong competition he or she had to face. The award signifies versatility.